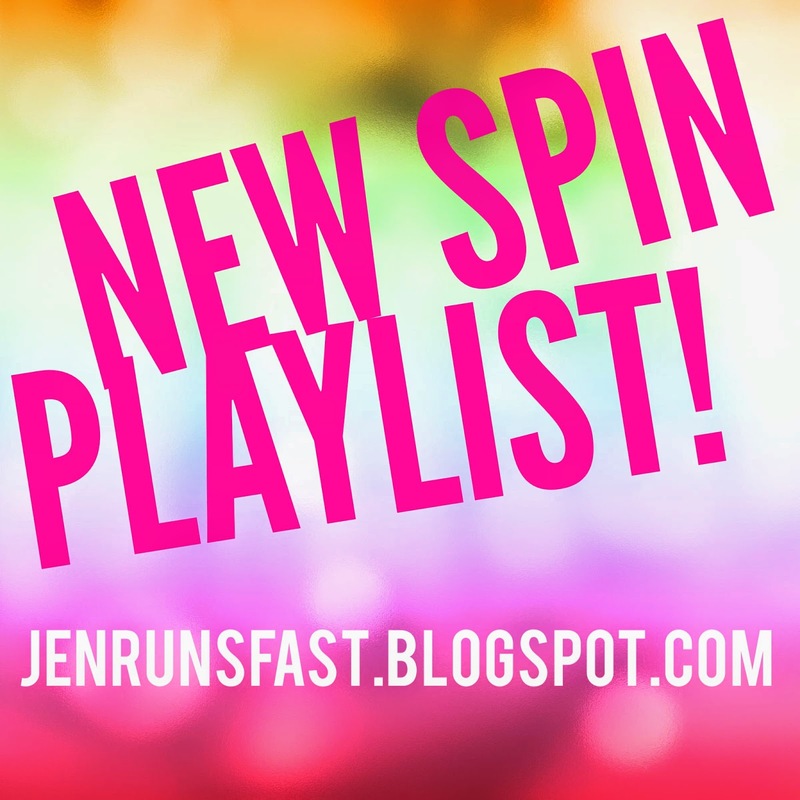 My Sunday morning spinners loved this new mix. Another great class with awesome energy! They accomplished something that has never been done in any of my classes before—4 minutes of running out of the saddle followed by 4 minutes of standing climb. They killed it!